Dr. Brian Van Slooten was born and raised in New Jersey. He attended Villanova University, where he studied biology and economics. Dr. Van Slooten received his Doctorate of Dental Medicine from the University of Medicine and Dentistry of New Jersey, where he obtained honors in prosthodontics and finished third in the class his final year. He then completed a General Practice Residency at Albert Einstein Medical Center in Philadelphia, receiving advanced training in periodontal, pediatric, implant, and cosmetic dentistry. Exhibiting the qualities of a lifelong learner, Dr. Van Slooten has earned more than 500 hours of continuing education since graduation. After his residency, Dr. Van Slooten ran a dental practice with his father, Dr. Van Slooten, Sr. 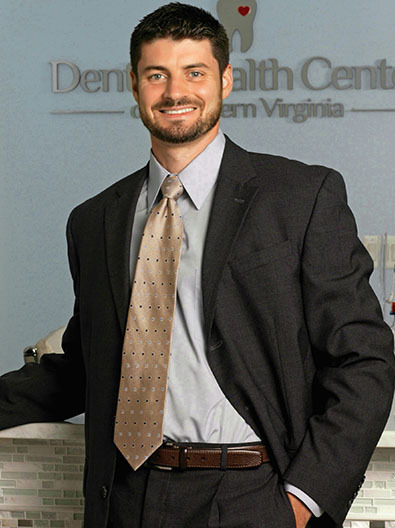 In the spring of 2014, Dr. Van Slooten and his family moved to Northern Virginia. Dr. Van Slooten performs all aspects of general dentistry, including implants, root canals, orthodontics, periodontics, and full-mouth cosmetic reconstruction. 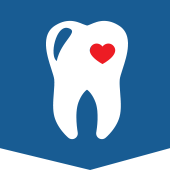 Dr. Van Slooten is an active member of the Academy of General Dentistry, as well as the American, Virginia, and Northern Virginia Dental Associations. Dr. Van Slooten has participated in several mission trips to underprivileged areas in Teec Nos Pos, AZ, John’s Island, SC, the Australian Outback, and most recently Kingston, Jamaica. Recently, Dr. Van Slooten participated in ABC’s ‘7 On Your Side- Ask The Dentist’ event, assists the Northern Virginia Dental Society’s Community Outreach Committee, and is partnered with the Medical Care for Children Partnership (MCCP) by providing services to children in his Falls Church office who otherwise would not have access to dental care. Dr. Van Slooten enjoys creating happy, healthy smiles and, by getting to know you, is able to customize dental care specifically towards your individual needs. His primary focus is on prevention and patient education. By applying advanced technology and simple techniques, future dental needs can be prevented and functional, aesthetic results are obtained. In his spare time, Dr. Van Slooten likes to trail run, compete in obstacle course racing, and spend time with his family.